With the festive season around the corner it is time to step out into the sun and sip summer cocktails! These Hennessy cocktail recipes should be added to your repertoire. The Caipirinha is a delightfully refreshing cocktail that is surprisingly simple to make. Equal parts smooth, strong, and sweet, Caipirinha’s are traditionally made from three key ingredients: lime, sugar, and cachaça. 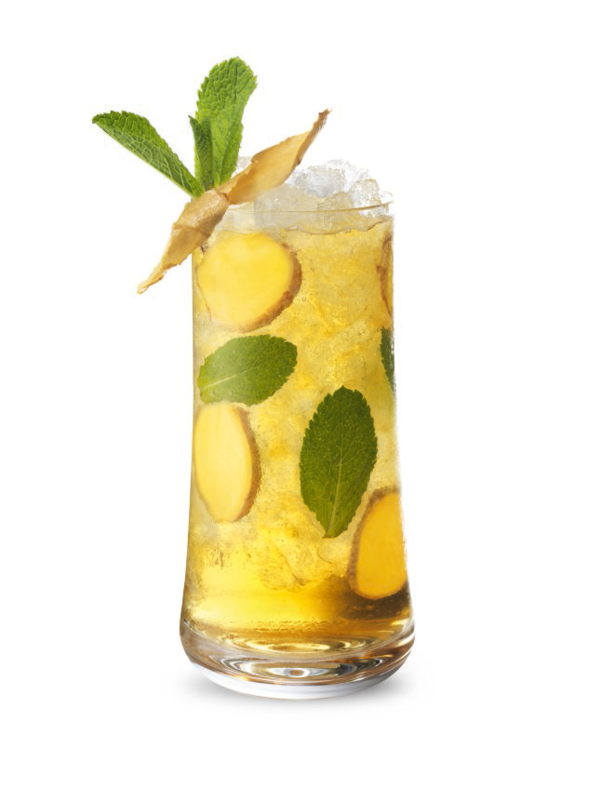 Hennessy’s take on this national favourite swaps out the cachaça for Hennessy Very Special to add body and interest. 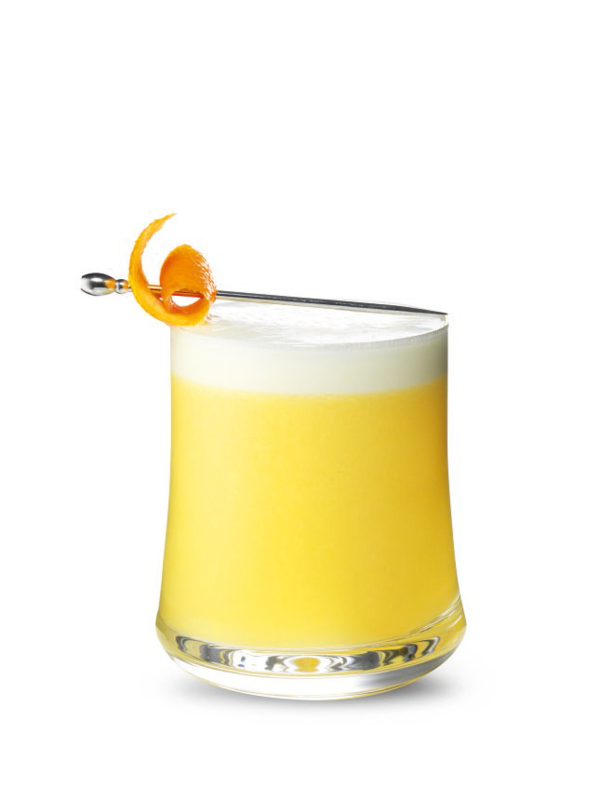 A simple orange twist complements the lively and robust flavours in the cognac. 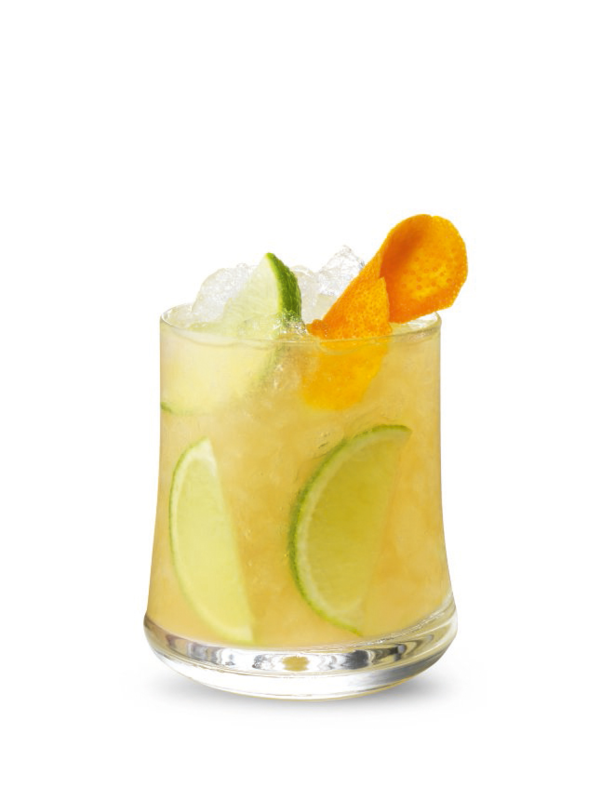 Before you know it, the Hennessy Caipirinha will have your hips swaying to a breezy bossa nova in the Copacabana sun. 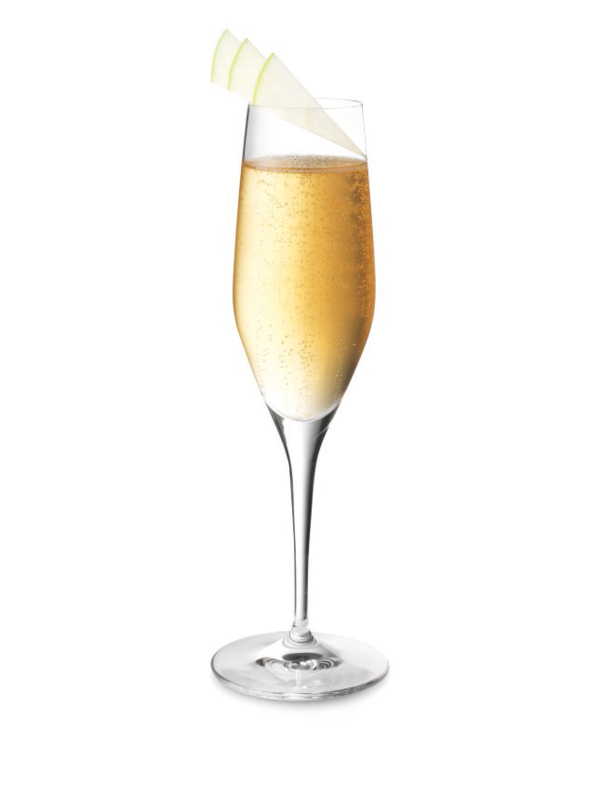 The combination of Hennessy and Champagne is always delightful, they both originate from grapes, and the French 75 is a perfect example. The balance of the sweet and sour allows the Hennessy Very Special flavours to shine and steal the show. Sometimes to make a great drink all you need is a great spirit and balance of sweet and sour. Add all liquid to a shaker tin with ice and shake until chilled, strain into a rocks glass with ice and garnish with a lemon twist. 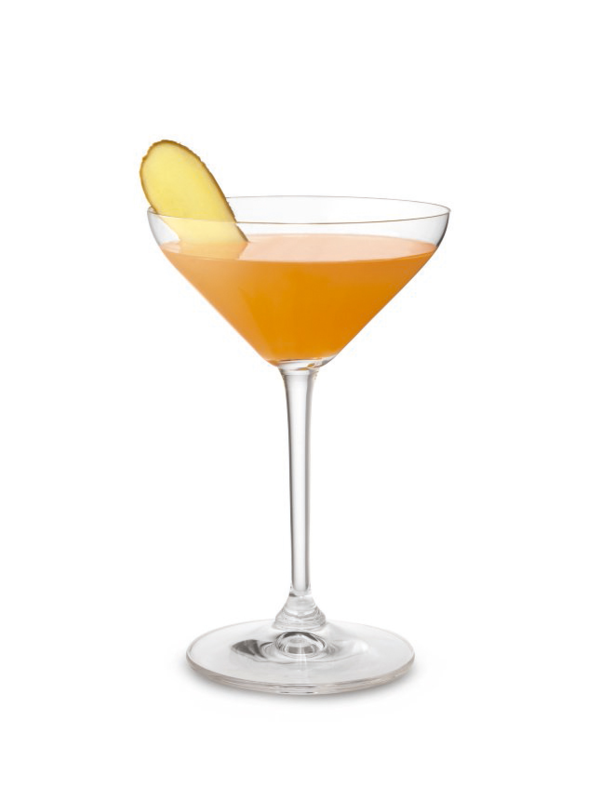 The Sidecar was created in 1920 at the Ritz Hotel bar in Paris. It has become the single most iconic Cognac cocktail of the world. It is both strong and light, refreshing and bright. Add all ingredients to a shaker tin with ice, shake until chilled, strain into a chilled cocktail coupe or martini glass, garnish with a lemon twist, and an optional sugared rim. Elegant and floral, bright and refreshing, this drink is paired with a walk through a field of wild flowers with the sun on your face. Add all ingredients except Champagne and soda to a shaker tin with ice and shake until chilled, strain into a Collins glass with fresh ice. Top with equal parts Champagne and soda, garnish with a lemon wheel. 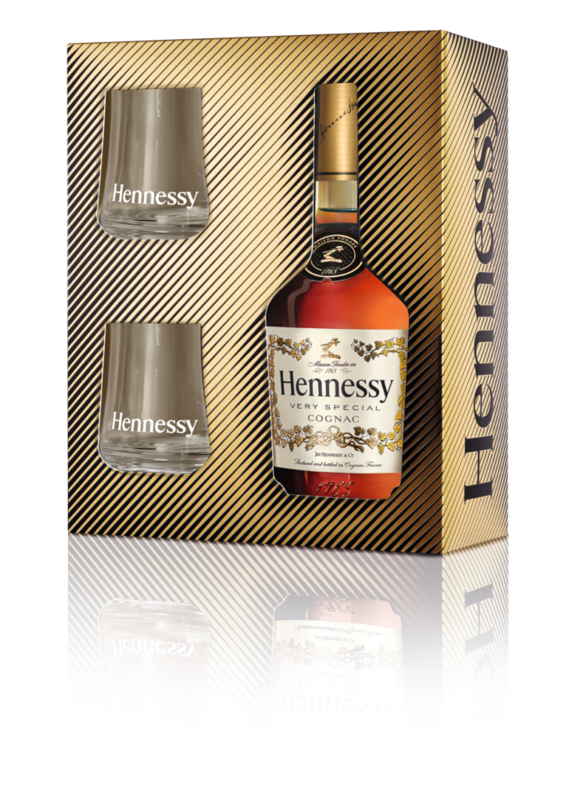 As the season of giving is upon us, Hennessy is celebrating with special gift packs. A benchmark in the art of blending, Hennessy Very Special is quintessentially Hennessy. 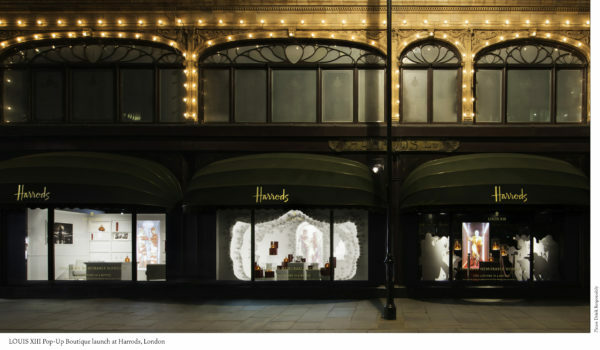 With its unique style, Hennessy Very Special is the modern-day equivalent of the original Hennessy Three Star and is the world’s most popular cognac of globally recognized quality. Share Hennessy Very Special to create a unique tasting moment. 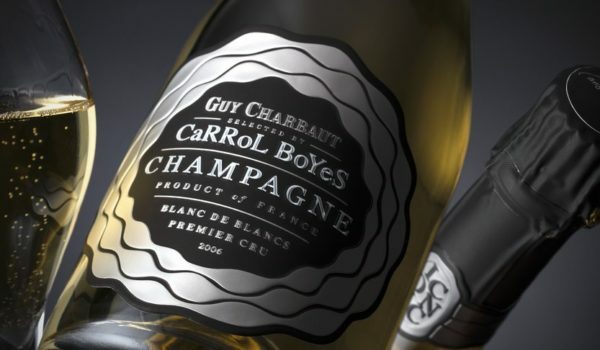 Savor it neat, on ice or with a mixer and reveal its character. 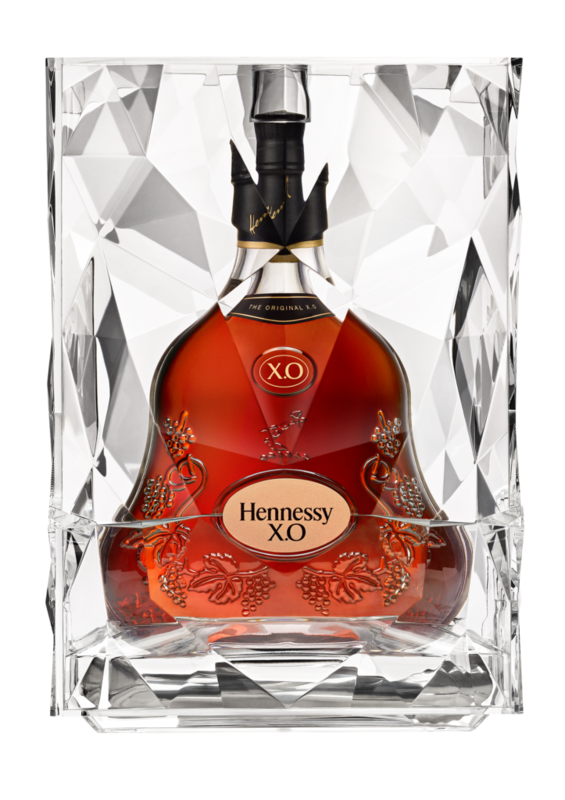 To reinforce the modern spirit of the new Hennessy X.O decanter, Marc Newson and Hennessy reached beyond the usual confines of spirit bottle design to create a modern gift box presentation. To dramatize the fusion between the blend and the glass, Marc Newson designed a clear transparent gift box in injected plastic, requiring cutting edge manufacturing.